Needless to say that various happenings around the world have caused a lot of chaos and controversy to come forth. This controversy has caused many who claim to be followers of Jesus to react in a multitude of ways, some good, others not so good. It brings to mind that the true definition of Freedom, and how it relates to the teaching that Jesus provided us so many years ago in our owners manual for life…The Bible. There is a common belief that to be a follower of Jesus that you must adhere and follow a very strict set of rules that limit one’s freedom. This could not be further from the truth as rules and order actually enhance freedom, not detract from it. When we sin, and yes we all are sinners, it’s tantamount to becoming a slave to sin. The more that you act “free” the more you become a slave to the actions and their consequences. 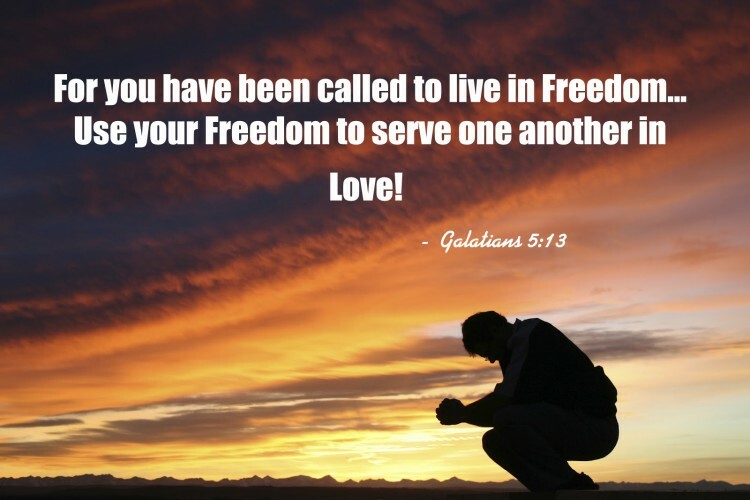 True freedom, the gospel tells us, is trusting obedience, the obedience of faith. There are many that have become distraught by the actions of others, court decisions, and also the actions of political leadership. They view this chaos as the destruction of our society and the loss of freedom, when the truth is, its a loss of “free will” not freedom. We are called as a follower of Jesus to be obedient and follow His teaching and always look to Him for guidance. This obedience in faith takes the burden of sin and chaos and puts it in God’s hands to handle. That freedom to rely on God and to help us endure the issues of society is at the very core of our being. Let us never forget that true freedom is not a choice or lack of constraint, but being what you are meant and profess to be. A life focused on the teachings of Jesus provide that true freedom. Martin Luther put this in context very well… “A Christian man is the most free lord of all, and subject to none; a Christian man is the most dutiful servant of all, and subject to everyone.” Luther makes it clear that we are not bonded to anyone but God, but out of thanks to this freedom we are to serve others and share His love for us all. That is true Freedom! 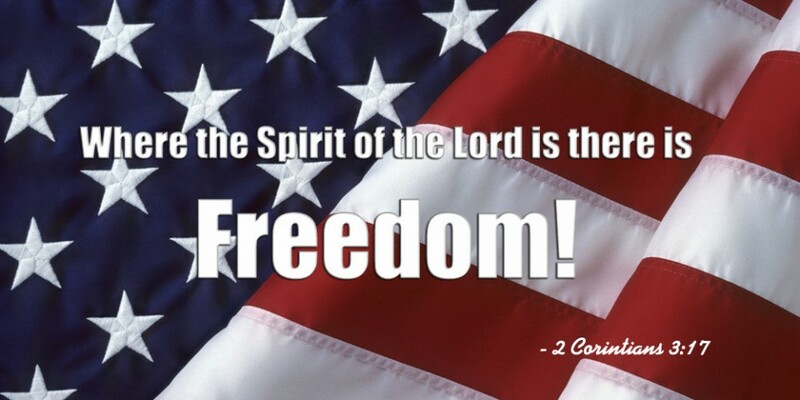 Many will celebrate “Freedom” this weekend, but its important that we realize that our true freedom is a gift from God and that we in turn must share this gift with others. Not because we are supposed to, but because our actions put our faith into action and in turn God remains in control of our lives and the world around us. It’s a precious gift of true Freedom. Use this gift, live it every single day and be missional in your activities and actions. Stand up for your beliefs, make your feelings known, but never, ever, divert from who you profess to be. 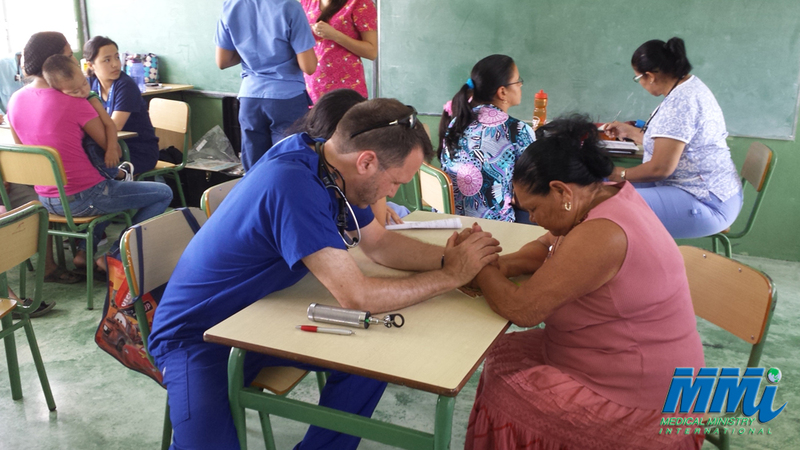 To Learn More about Medical Ministry International Click Here.